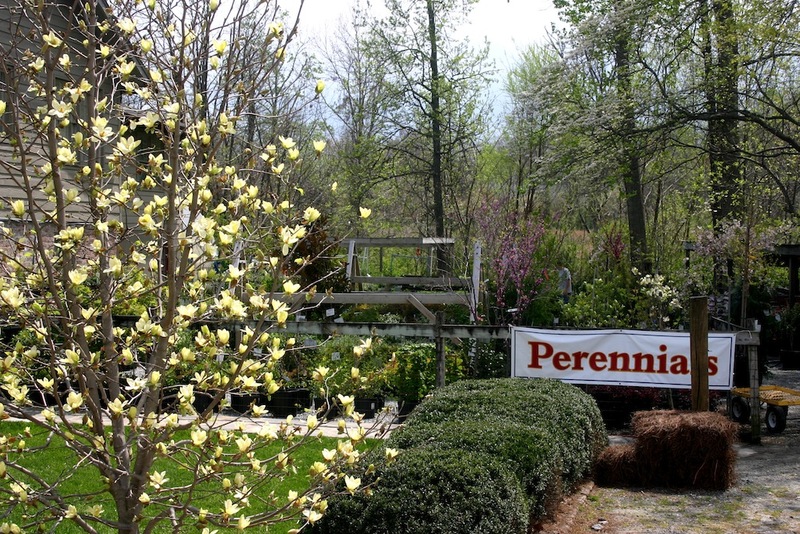 The Garden Patch | "Your home town nursery and garden center"
NOTE: During April and May, our Saturday business hours are extended from 9 AM until 4 PM. From the menu near the top of this page you can view a map of The Garden Patch location. From here you can also visit pages to view our business hours, meet our staff and owners, read about our business strategy, view photos of our store, and find out about upcoming special events. You can also sign up for our newsletter to learn about unadvertised special sales, obtain discount coupons, and you can send us an e-mail. We value your feedback and always encourage your comments in person or via e-mail using the ‘Contact Us’ page.